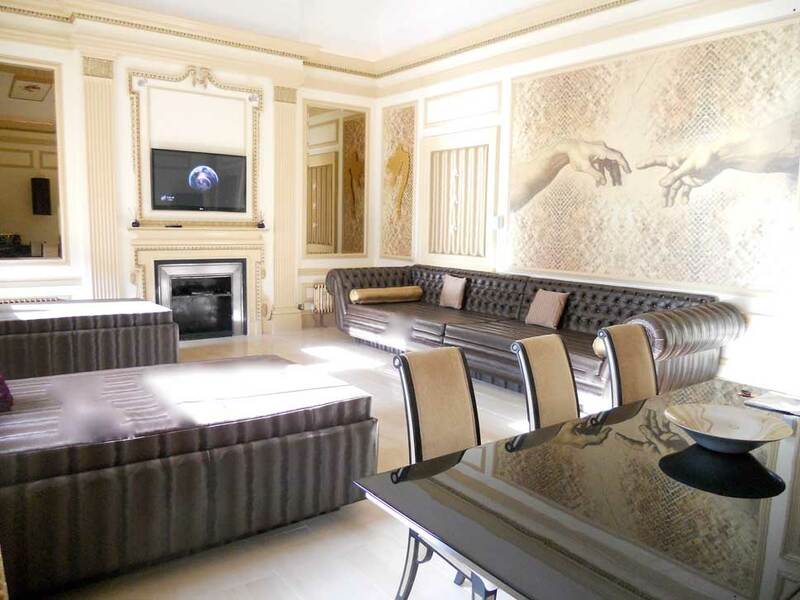 As part of the amazing 10-year celebrations at Signature Living some of the best places to stay in Liverpool are available to book for a lot less. So, if you’ve always wanted to pay a visit to our most popular party accommodation in Liverpool, now’s your chance with our Ten Year Takeover offer. 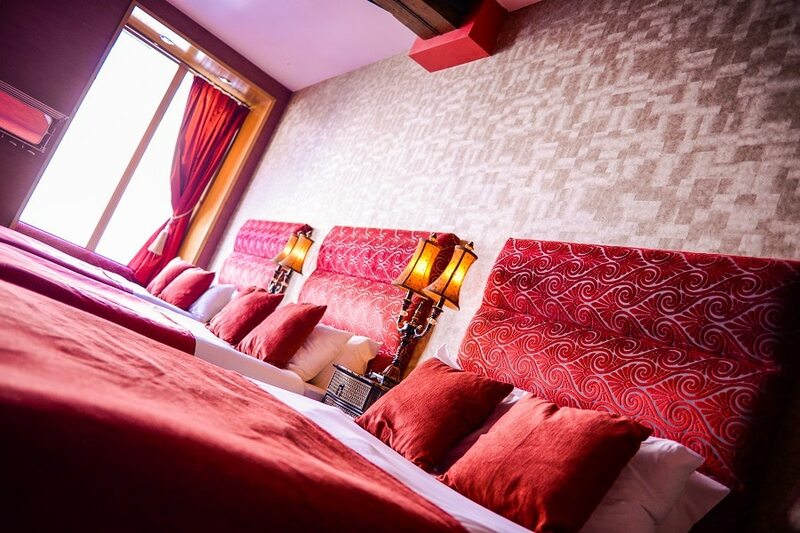 Located deep in the heart of Liverpool’s bustling Cavern Quarter you will find a selection of amazing hotel rooms and party apartments sleeping from 5 – 26 guests. 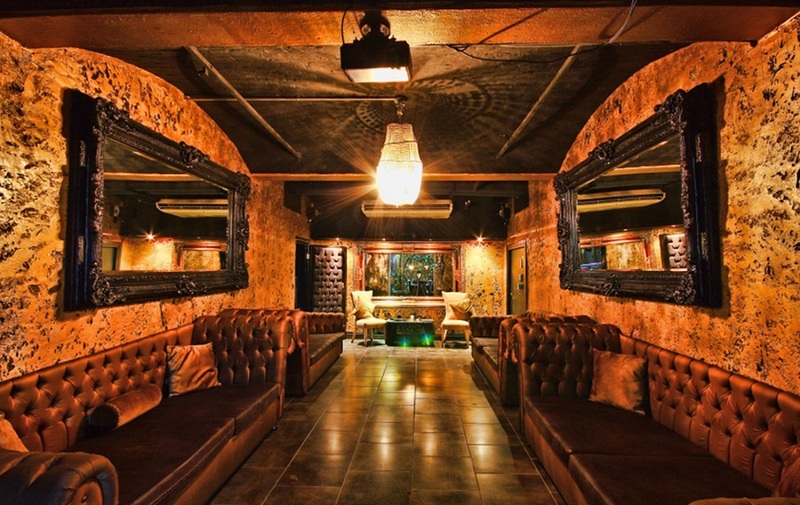 Each and every one of them is perfect for a blowout birthday bash, hen or stag celebration or special group get-togethers and among some of the best places to stay in Liverpool as a group. Signature Living’s super special offer, The Ten Year Takeover, offers any of these spectacular places to stay in Liverpool for just £10 per person! If you haven’t yet been to our stunning Signature Hotel then take advantage of the Ten Year Takeover offer to enjoy a one of a kind group accommodation experience for a fraction of the price. 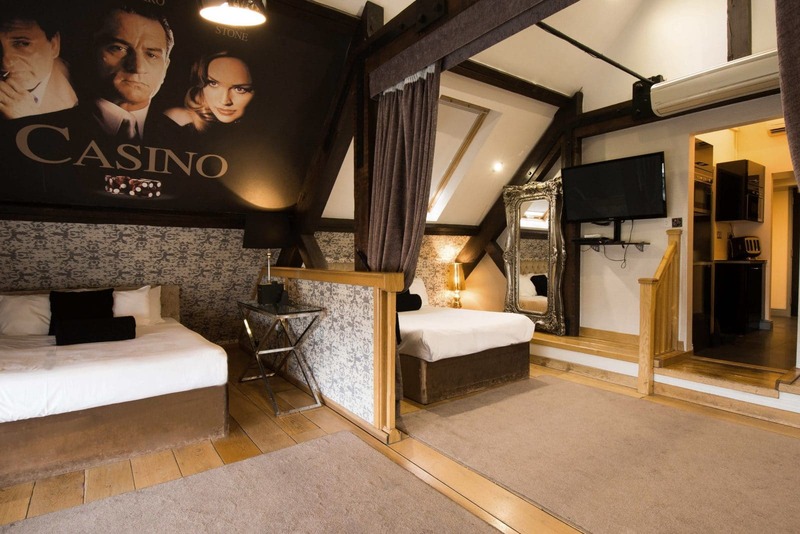 Enjoy any one of our amazing upper floor suites including The Hangover, James Bond Duplex or the Casino Penthouse for just £10 per person and live a little of the good life at Signature Living. These suites have everything from exquisite ensuite bathrooms with wet room showers, double whirlpool and twin baths, large screen TV’s and awesome little kitchenettes for those all-important party nibbles. Or if your group is huge then consider making use of the party floors in the same luxury hotel. This unique accommodation concept offers access to an entire floor of hotel rooms combined to form one giant party floor. Up to 26 guests can occupy the space which includes a kitchenette, four separate sleeping quarters, a communal space for getting your groove on and, of course, more of our fabulous ensuite facilities. The entire hotel has a superb location giving guests easy access to the best bits of the city. Within an easy walking distance of all the retail wonders of Liverpool as well as some of the best nightlife in the city. Our Signature Hotel rooms, suites and party floors are known as the best places to stay in Liverpool when you are looking for some fun. Definitely, the cherry on top of the Ten Year Takeover cake is our Bold Street Party apartments. Nestled in the Ropewalks district the Bold Street party apartments have been the best places to stay in Liverpool for 10 years, with people returning time and time again to stay with us. Sleeping from 12 – 30 guests each of these awesome apartments offer guests something they won’t find anywhere else. The individual themes are inspired by the great icons our time, the history of the elegant building and the cosmopolitan lifestyle of those in the Big Apple. The Vault is without a doubt one of the best places to stay in Liverpool and the most popular choice among the party crowds. Sleeping up to 30 guests in opulent surroundings this subterranean space has three bedrooms with ensuite showers, spacious living quarters that doubles perfectly as a dance floor and a fully equipped kitchen for mixing up your party drinks. Best of all The Vault comes complete with its own 10-berth mosaic bath, so guests can have their very own pool party in Liverpool! At the foot of Mathew Street, Liverpool’s most iconic address, lie two of the best places to stay in Liverpool when you’re looking for a party. Sleeping up to 16 guests these amazing party apartments offer everything from separate sleeping quarters for you and all your friends to ensuite bathrooms and double whirlpool baths. 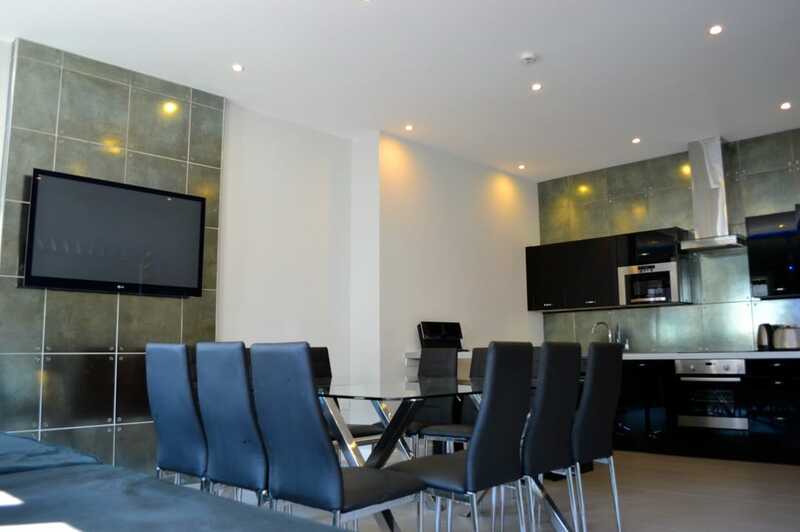 Both apartments have large kitchen diners, great for cooking up party snacks, making cocktails and sorting out full English breakfasts for the ultimate hangover cure after what is sure to be an unforgettable night on the town. 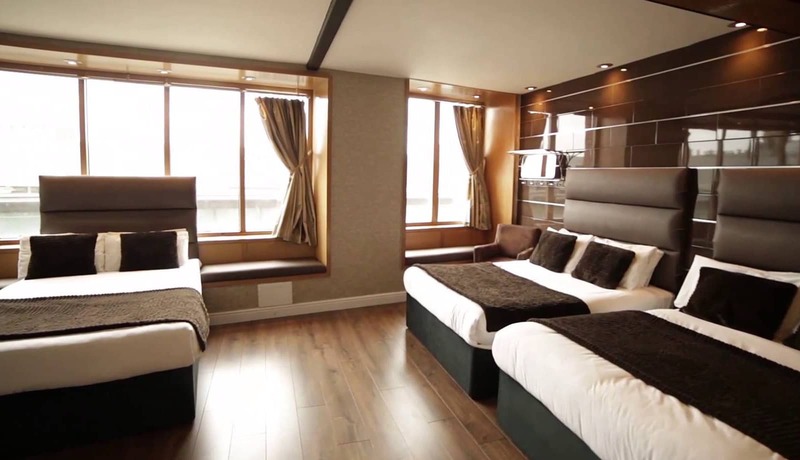 Close as close can get to Liverpool’s Cavern Quarter the Mathew Street party apartment gives guests easy access to some quality nightlife such as The Cavern Club and Pub and our very own Bar Signature too. And there you have it, all the best places to stay in Liverpool for a lot less. 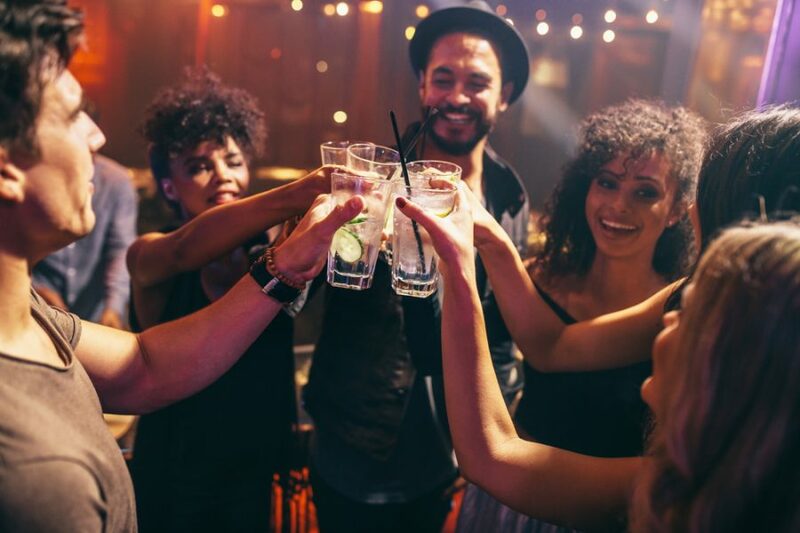 This fantastic offer won’t last long, just until the end of our 10th-year celebrations, so get your gang together and start planning the party you’ve always wanted at Signature Living. Available Sun-Thursday and excluding Liverpool home games our Ten Year Takeover gives guests the excuse to party any time of the week. For less than the price of a taxi home, you can enjoy staying over with Signature Living in style. 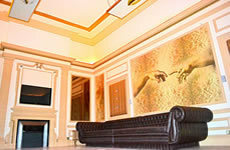 Call 0151 601 8801 or email info@signatureliving.co.uk or check out Signature Living offers right here.